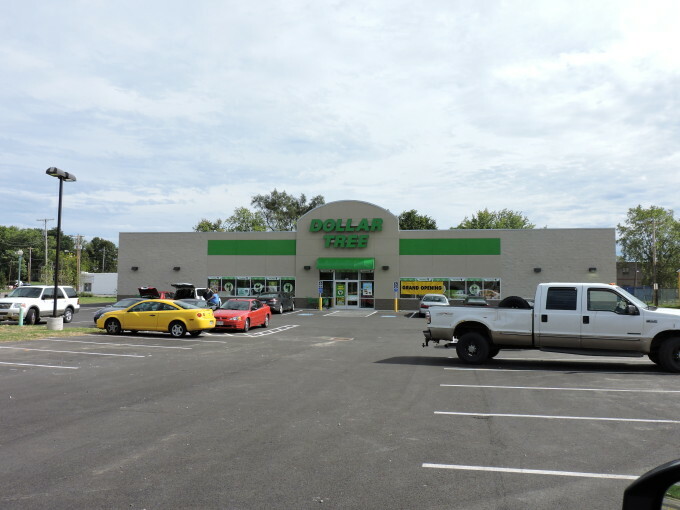 In just four months, CenterMark Development LLC completed construction of a 10,000-square foot Dollar Tree store in Canton, Ohio — the companies first project in Stark County. 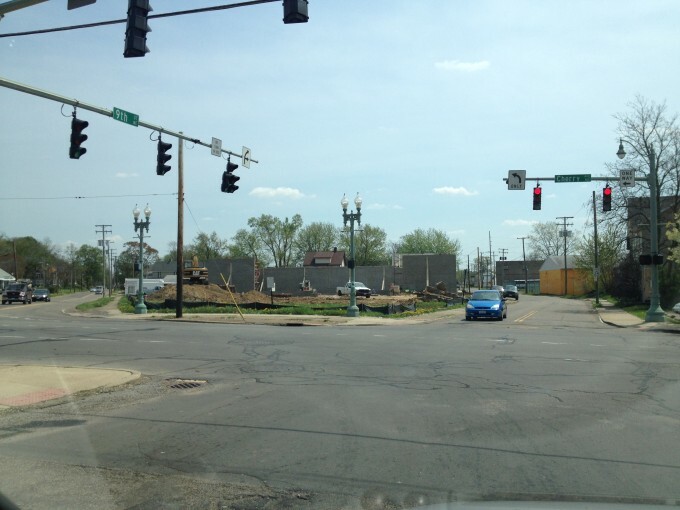 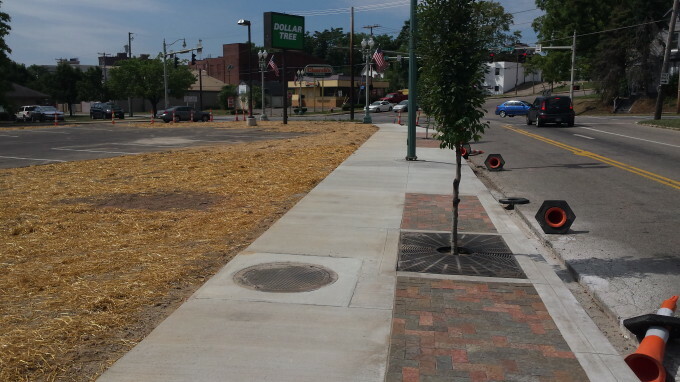 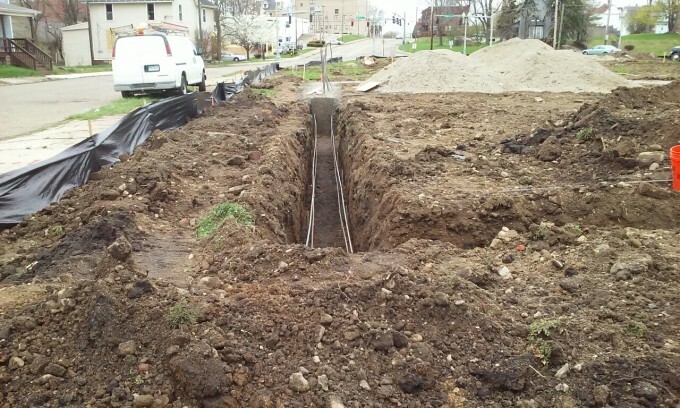 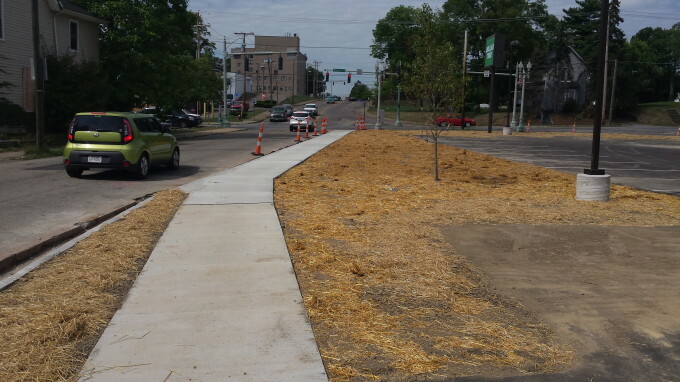 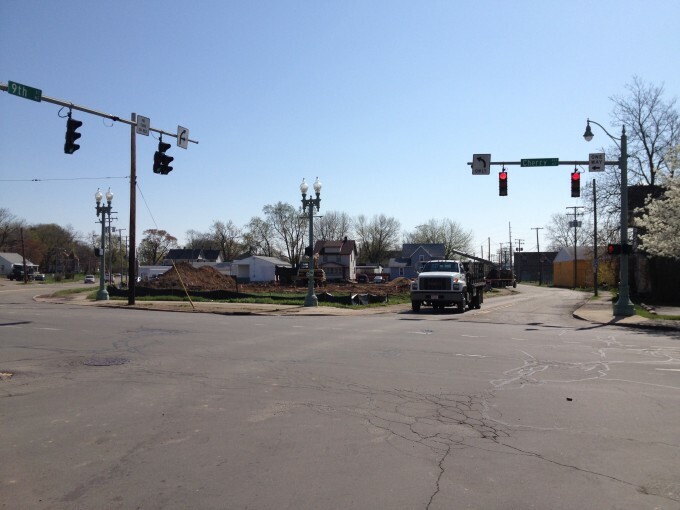 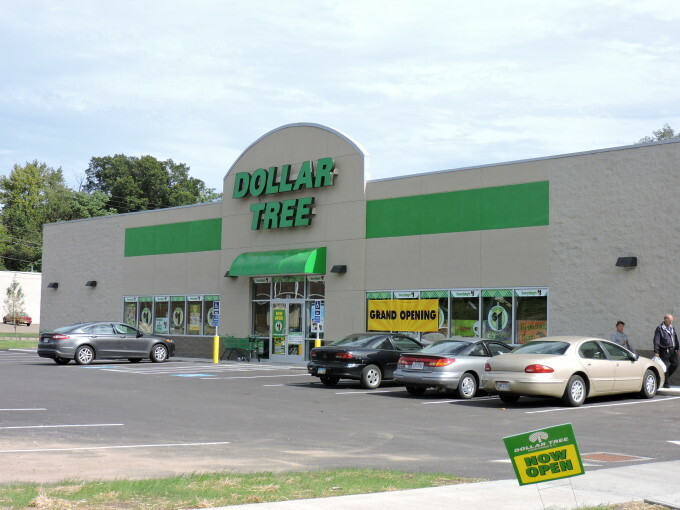 The 902 Cherry Street location is the first ground-up construction of a free-standing Dollar Tree store in the City of Canton. 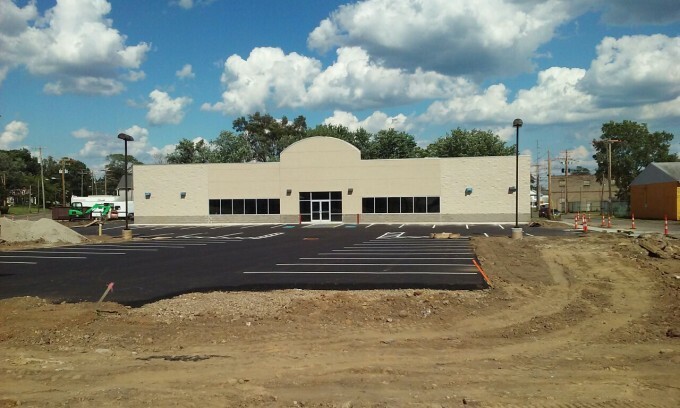 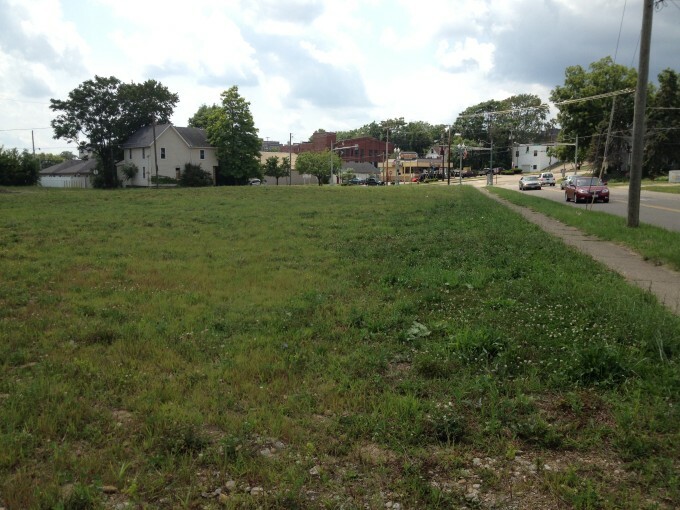 CenterMark acquired the long-vacant, “under-an-acre” site from the City of Canton creating local jobs and bringing much-needed convenience-oriented goods to the City. 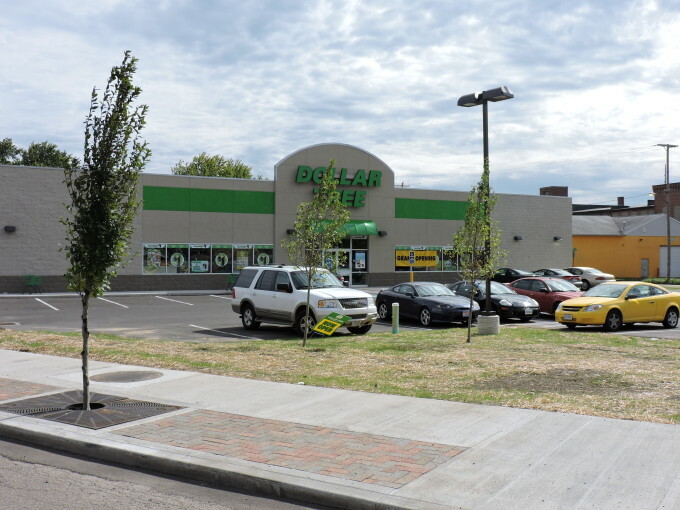 The location along Cherry Street — a major north-south corridor linking the central business district to the neighborhoods — was ideal for Dollar Tree’s repeat customers.